LIQVD ASIA, a marketing communications agency has won the creative mandate of most part of Zee Media Corporation Limited (ZMCL) channels that include their 8 new channels like Zee News, Wion etc. This was a multi-agency pitch and was conducted over a period of 2 months. 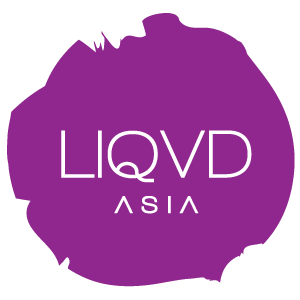 The mandate for LIQVD ASIA is to manage the integrated creative mandate for 8 of 14 channels including Zee News & WION. Arnab Mitra, Managing Director, LIQVD ASIA said, “We are delighted by this win. This is a huge mandate for us. Zee Media is one of the most revered News brands in the country and to be given the mandate to handle the creative duties for their key channels speaks volumes of our talents and capabilities. In fact it’s a 1st that a brand has gone ahead and hired a primarily digital agency to handle the overall creative mandate for their 8 new channels like Zee News, Wion etc.